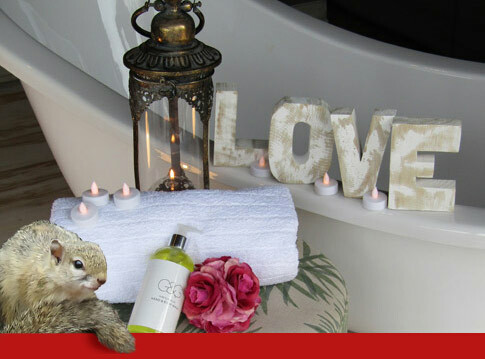 Raptor Retreat is the perfect choice for couples seeking a serene getaway together to celebrate a special occasion or to just unwind together in tranquility. 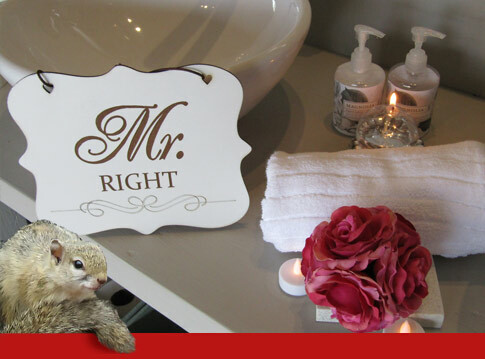 Ours is also a perfect venue for an exclusive and intimate bush wedding. Allow us host your special day and cater for all your requirements with distinction. 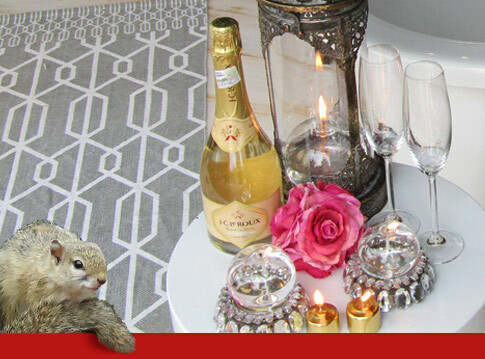 We’ll stylishly host up to 20 guests and create an oasis in the bush for all to remember. 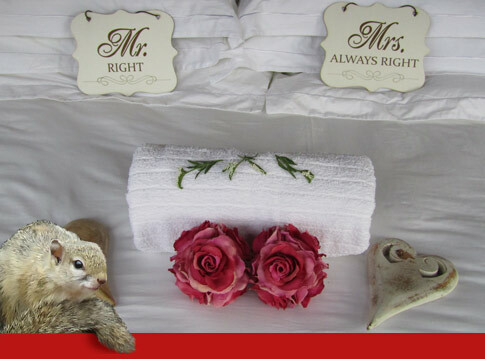 Our Squirrel unit (named after the little animal who is monogamous) is particularly dreamy when set up as honeymoon suite and oozes romance in its completely private setting. 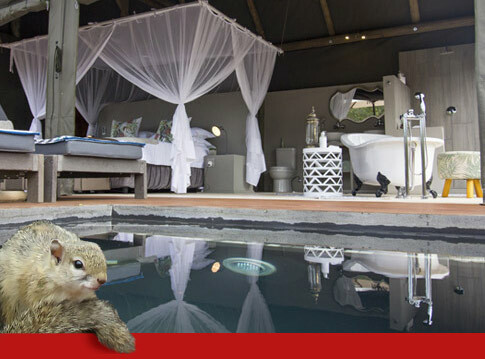 Luxuriate in your own private plunge pool, sipping ice-cold bubbly or be exquisitely wined and dined under the stars while the dimly lit oil lamps, adorning the footpath, create an alluring ambience. 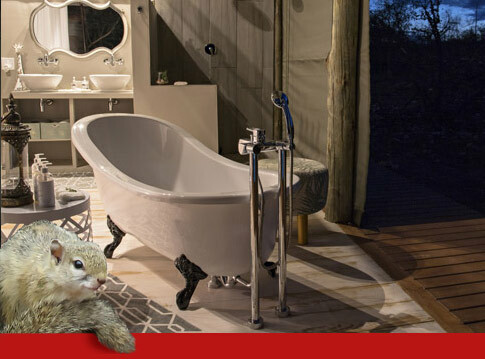 This exclusive chic safari tented unit blends old-fashioned romantic charm with modern decadence and flaunts his & hers basins, a victorian-style bath for pure relaxation, an-open air shower (should you so choose) and a comfortable king size bed with crisp white linen. 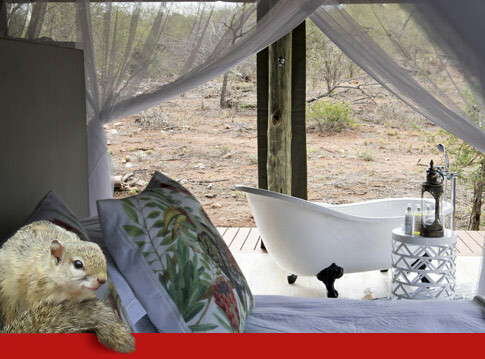 Two sides of the unit able to completely open up, air-conditioning, complimentary coffees and teas, stocked mini-bar and other special features add to this unit being the ultimate in African hospitality.